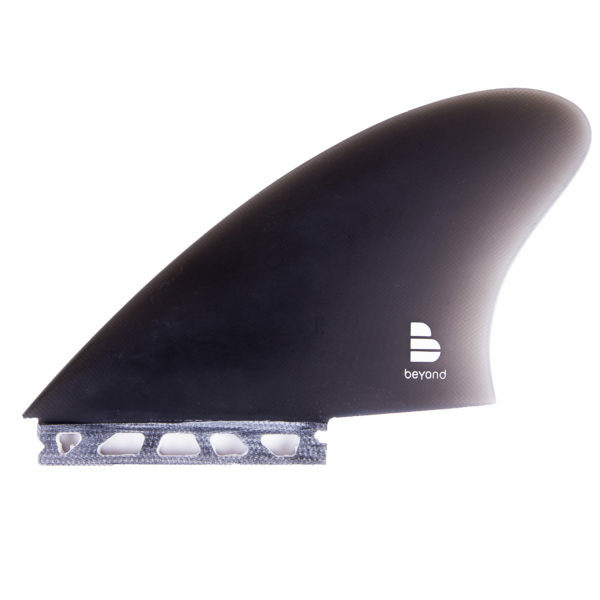 These Beyond® Keel Fins are a modern adaption of the classic Gephart reference design for the Steve Lis fish board. This refined remake has less base and more rake than the traditional fin, and are designed with modern fish shapes in mind. A classic 5.25″ high design with “flat” inside foils. Beyond Keel template fibreglass Twin sets are manufactured with a precision foil in multiple layers of a quality, pure fibreglass to fit Futures boxes. Designed and engineered to exacting standards for tunable flex surfboards to provide a variable stiffness fin for drive and transition through a wide range of manoeuvres. Beyond Ultraglass fins are designed to provide planned flex patterns from tip to base for all surfing situations. Fibreglass fins provide feel and zap and are still the choice of many surfers. Total, visible quality and very, very classy…. Also available in an FCS base…. 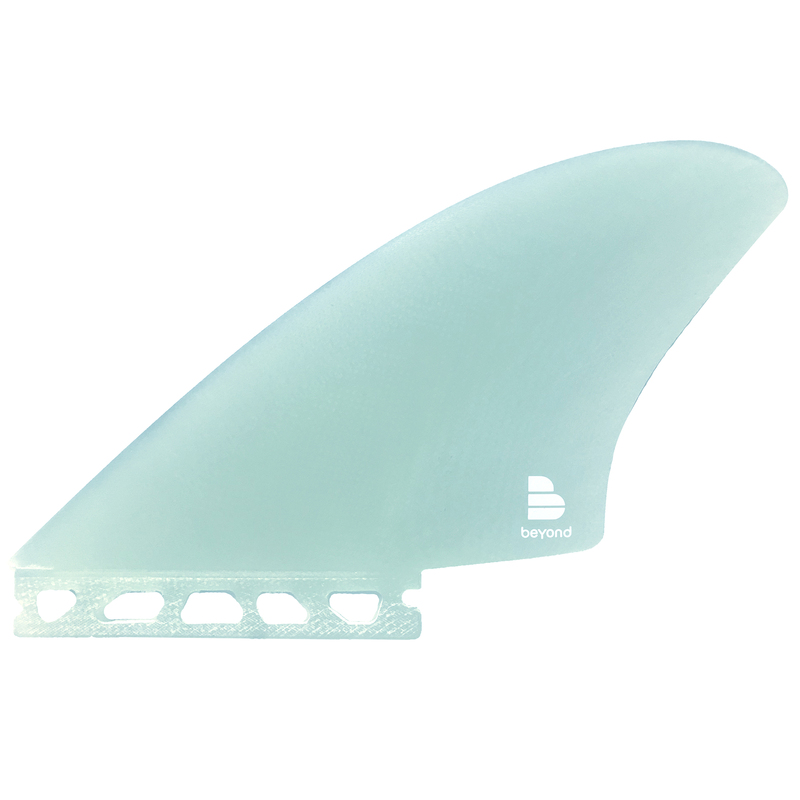 These Beyond® Keel Fins in Ultraglass are a modern adaption of the classic Gephart reference design for the Steve Lis fish board. This refined remake has less base and more rake than the traditional fin, and are designed with modern fish shapes in mind. A classic 5.25″ high design with “flat” inside foils. Beyond Keel template fibreglass Twin sets are manufactured with a precision foil in multiple layers of a quality, pure fibreglass to fit Futures boxes. Designed and engineered to exacting standards for tunable flex surfboards to provide a variable stiffness fin for drive and transition through a wide range of manoeuvres. 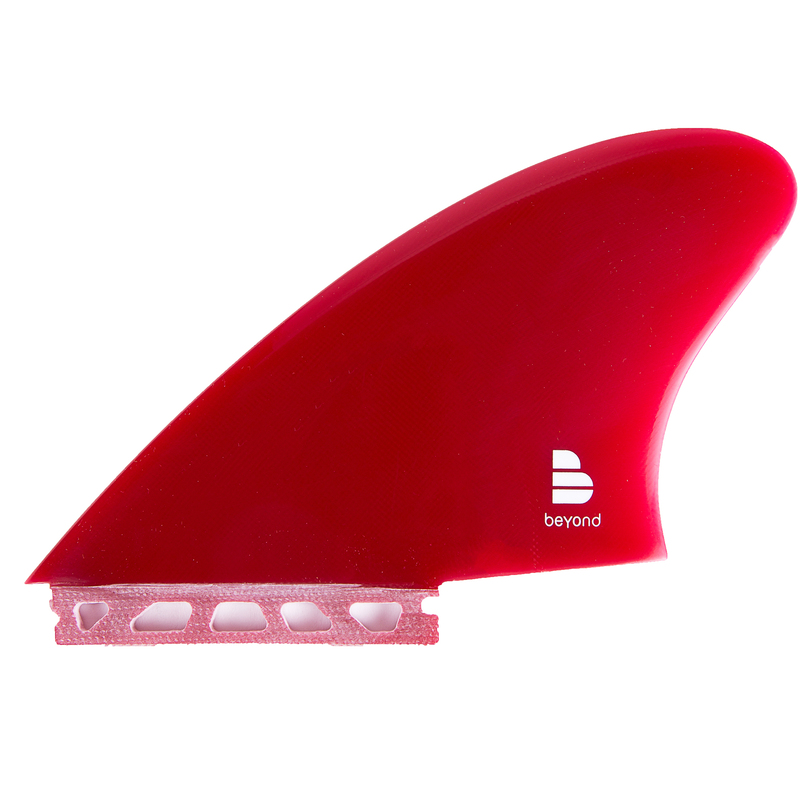 Beyond Ultraglass fins are designed to provide planned flex patterns from tip to base for all surfing situations. Fibreglass fins provide feel and zap and are still the choice of many surfers.